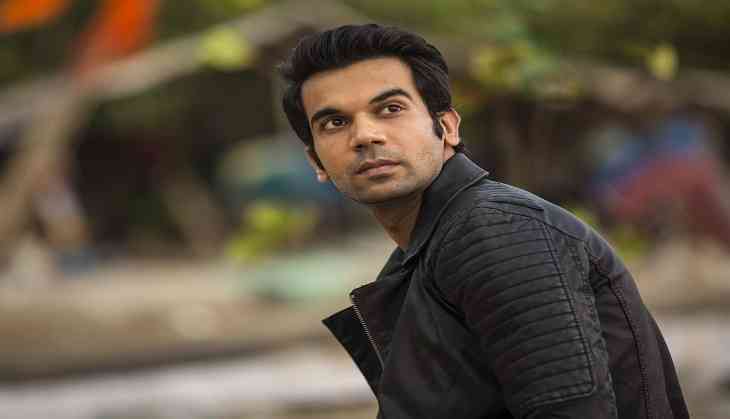 Unstoppable, unreal and finest are some of the words that Bollywood celebrities have used to describe actor Rajkummar Rao, who turned 33 on Thursday. They have wished him a year full of opportunities and appreciation. Rajkummar, whose performance in his latest film "Bareilly Ki Barfi" has been lauded, is currently in Poland for a shoot of a web-series on Subhas Chandra Bose. He is on a roll given how the trailer of "Newton" has been received and amidst news that he has been roped in to feature with Aishwarya Rai Bachchan and Anil Kapoor in "Fanney Khan". Hansal Mehta: Happy Birthday my dearest RajkummarRao. I'm blessed to have you in my life. Thank you for Shahid, Deepak, Deepu, Omar and Subhash. Patralekhaa: Happy Birthday RK. Hope this year is full of great movies greater characters. Keep shining and keep moving us with ur fine performances Rajkummar Rao. Nimrat Kaur: Happy happy birthday India ke Rajbhog! Rajkummar Rao you're unstoppable and simply unreal... Blaze on forever! Stay blessed. Aditi Rao Hydari: Happy birthday favourite! Have an epic year... Biggest love and can't wait for 'Newton'. You're the bestest... Rajkummar Rao. Ayushmann Khurrana: Birthday greetings to the amazing actor and super amazing human Rajkummar Rao. Have a great run my friend. Milap Zaveri: Happy birthday Rajkummar Rao May you have a wonderful day and a year full of success and brilliance. Rakul Preet: Happy bdayyy Rajkummar Rao! May the coming year be filled with more rock solid power packed performances by you. Wish u the best of everything. Maniesh Paul: Wishing a very happy birthday Rajkummar Ra! Stay blessed.